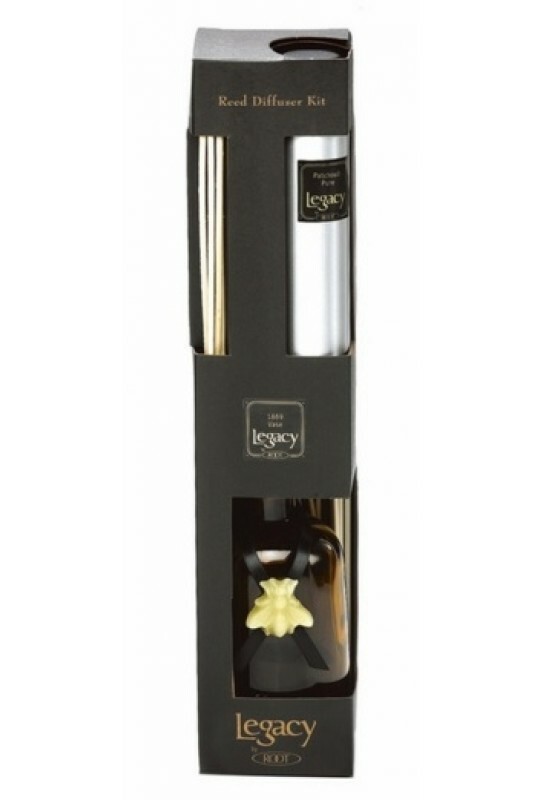 Root Reed Diffusers are offered in a variety of scented options that will permeate your home with vibrant fragrances. Mix and match historic vessel designs, and sophisticated fragrances for a customized diffuser system that complements your personal style. Fragrances are concentrated with natural essential oil and absolutely no alcohol. They last up to 90 days. 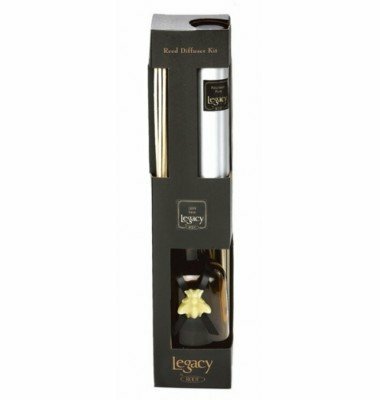 All Legacy fragrances are designed to flow smoothly and consistently through the diffuser reeds so you will never again have to go through the messy process of flipping the reeds. Each glass vessel comes adorned with a wax bee necklace.' The bee pays homage to the legacy created by Root's founder, Amos Ives Root, the father of modern beekeeping. Made from pure beeswax, each bee necklace is handmade by Root craftsmen in their century old facility in Medina, OH.